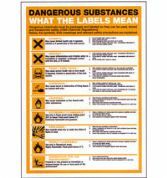 The following poster is designed to inform staff and visitors how to recognise dangers and hazards in the premises. 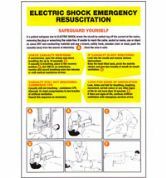 The following posters are designed to inform staff and visitors electric shock emergency procedures. 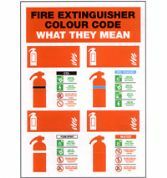 This poster is designed to inform staff how to recognise different fire extinguishers within the workplace and which types of fire they can be applied to. 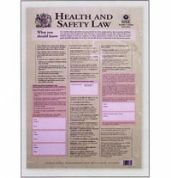 The following posters are designed to inform staff of the Health and Safety laws within the workplace.